Book Horde: Happy Valentine's Day from Deplorable America! Happy Valentine's Day from Deplorable America! 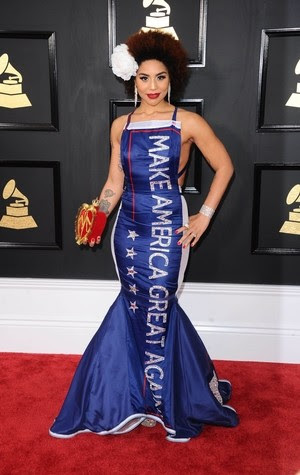 A last minute Valentine's Day that any Deplorable American will appreciate is music from Joy Villa, who shocked Hollywood at the Grammy Awards by showing up in a MAGA gown. 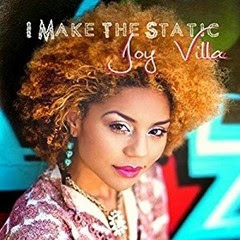 Kudos to her designer, Andre Soriano, a legal immigrant from the Philippines.